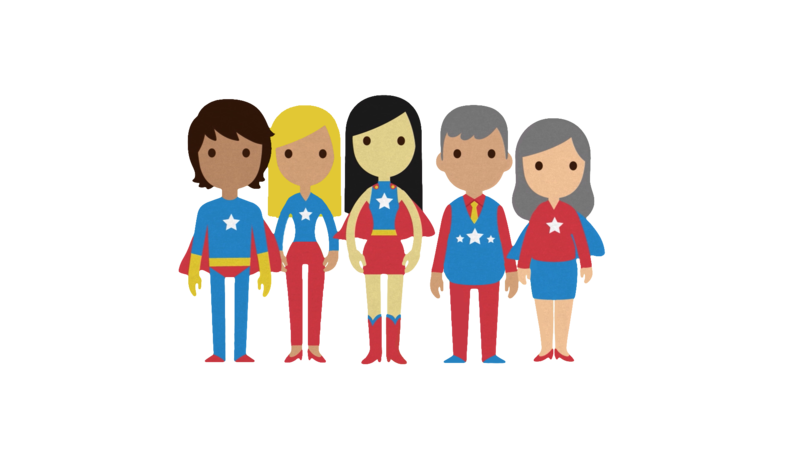 Thank you for being a Child’s Superhero and learning more about how to keep children safe. You will receive your gift card in the mail in the coming weeks. Never leave a child alone in a car. Look before you Lock.